Savennières presents us with something of a paradox. In the greater scheme of things it is a tiny region, representing just one-fifth of one percent of the 70,000 hectares of vines that are planted along the Loire, yet it is one of France’s most revered, renowned and recognised appellations. But this is not to say that Savennières has not endured some troubled times in the fifty-odd years since the appellation came into being, or suffered a crisis of identity when deciding what style of wines best suit its site. However, the past fifteen years have seen considerable expansion with plantings tripling from 46 hectares (ha) in the late 1970s to become the Loire’s most dynamic appellation. No other wine producing region within France has seen such an influx of external growers arriving and staking a claim. Out of the 30-odd growers currently active in Savennières, only nine have their cellars within the boundary of the appellation, leaving some forty percent of the crop to be vinified outside the region. Damien Laureau was born in Versailles to a family of cereal farmers. However, his older brother was destined to take charge of the family farm, so Damien decided to move to Angers and work for his uncle, Jean-Louis Laureau, who owns pear orchards in Frémur and a vineyard in Ste-Gemme-sur-Loire. Together they created a small domaine in the mid-1990s making simple Anjou Rouge and Blanc. It was from here that Damien’s interest in wine began. He believes it was fate that bought him to Anjou. In 1999, Laureau had the opportunity to rent a 5.5ha parcel in the Moulin de Beaupréau from Madame De Vaulchier, after the previous occupant went bankrupt. He added to his holdings in Savennières in 2007 renting a quarter hectare in La Roche aux Moines and a further 1.3 hectares in Chambourcier, a parcel on the plateau of Epiré bought from the Soulez family. 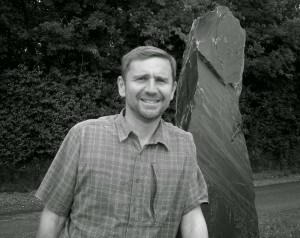 In 2007, Damien left Frémur, purchasing the cellar erected by Emile Benon in Epiré in 1994. In 2010, he took over the vineyard of ‘Le Clos des Petites Coulées’ from Danielle and Jean-Louis Robin. 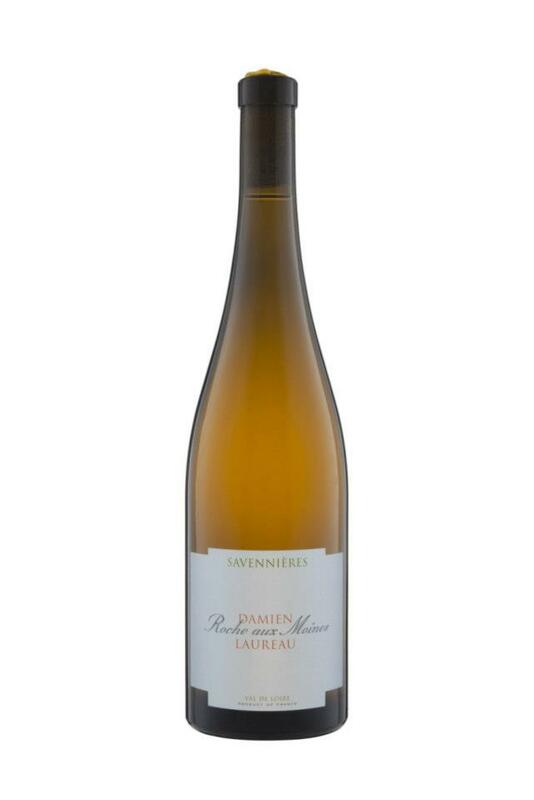 Despite being self-taught, the very friendly and likeable Damien Laureau has clearly worked his apprenticeship, and after 15 years of being active in Savennières, he is now widely acknowledged as producing some of the appellations best wines. There are currently three individual expressions of Savennières produced from 8.5 hectares of vineyards which have been in conversion to organic status since 2009. 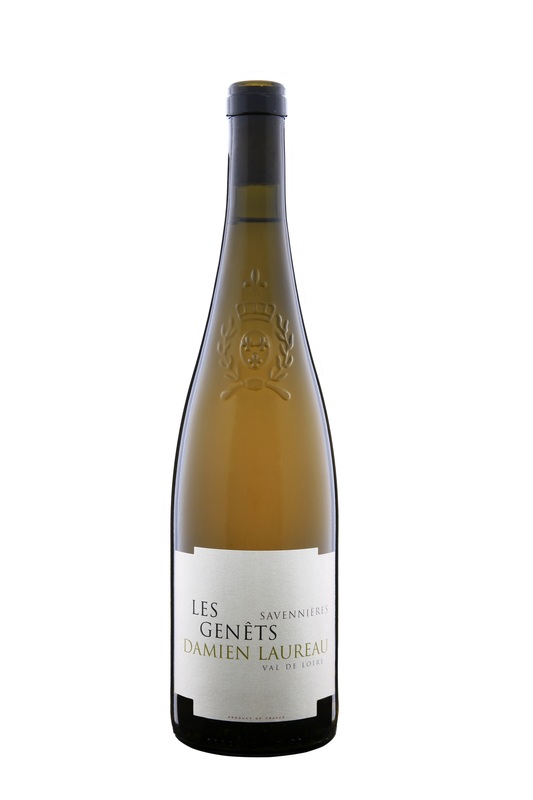 Initially, Les Genêts was raised in fibre glass tanks, but recently Damien has switched all of his production to fermentation and aging in barrel, where the wines rests for around 18 months before bottling. The grapes are sourced from 20-plus year old vines on the lighter, sandier cuvettes found towards the back of the appellation. Le Bel Ouvrage is sourced from a 1.3 hectare parcel between the Château de Chamboreau and La Roche aux Moines. Known as Chambourcier, the vineyard was planted in 1999 and 2001 by the Soulez family, but was acquired by Damien Laureau in time for the 2007 vintage. The soil in this parcel is pure rhyolite; flat stones of an orange-brown schist. Vineyards were first created in La Roche aux Moines by the Cistercian monks in the Middle-Ages. Legend tells us that it was a Breton squire by the name of Buhard who donated the land to the Abbey of St Nicolas d’Anjou, although this is widely disputed. The total delimited area of La Roche aux Moines is 33 hectares, but by no means is this anywhere near fully exploited. In 1980, less than seven hectares were under vine, although by 1997 this had grown to almost 17 and now stands at a little over 20 hectares. The vineyard covers a one kilometre wide plateau on the premièrs coteaux which falls away towards the Coulée de Serrant on the eastern slope and the Château de Varennes to the west. The vines here are practically planted directly into the schist, there being very little top soil. Young vines struggle here. Typically, ripening in La Roche aux Moines can be up to two weeks ahead of vines grown on sand towards at the north of the appellation; a function of the warm schist soils and the increased luminosity of being on the well protected south facing slopes. 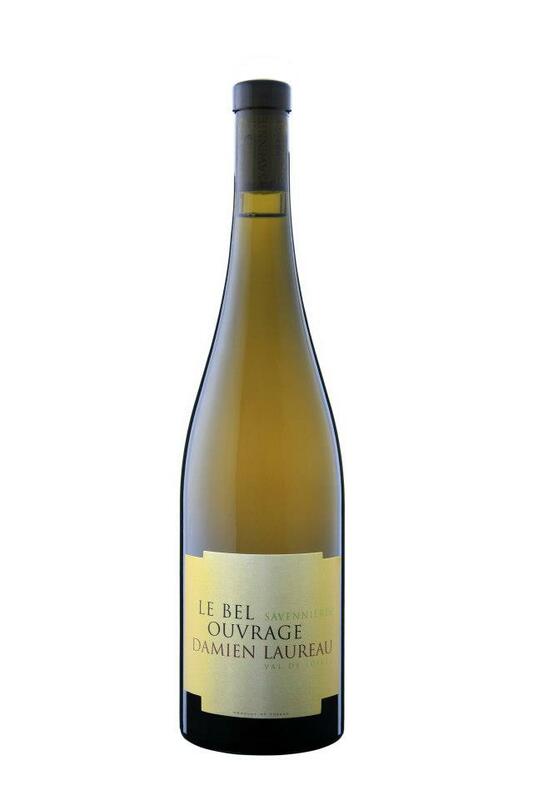 For the first couple of vintages, the grapes from Savennières-Roche-aux-Moines, Damien simply added the grapes into Le Bel Ouvrage, but are now at an age where there is sufficient quality in the fruit as well as a viable quantity of grapes to commit this to bottle. Production remains small and the wine is necessarily expensive.